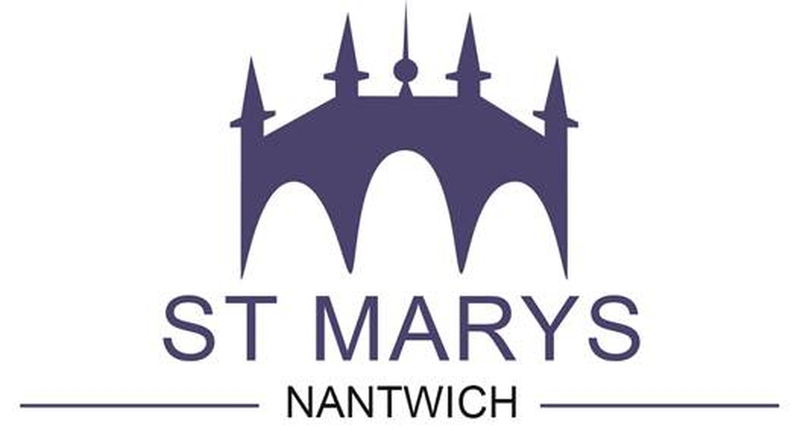 We are a large, lively and diverse church in the centre of Nantwich. 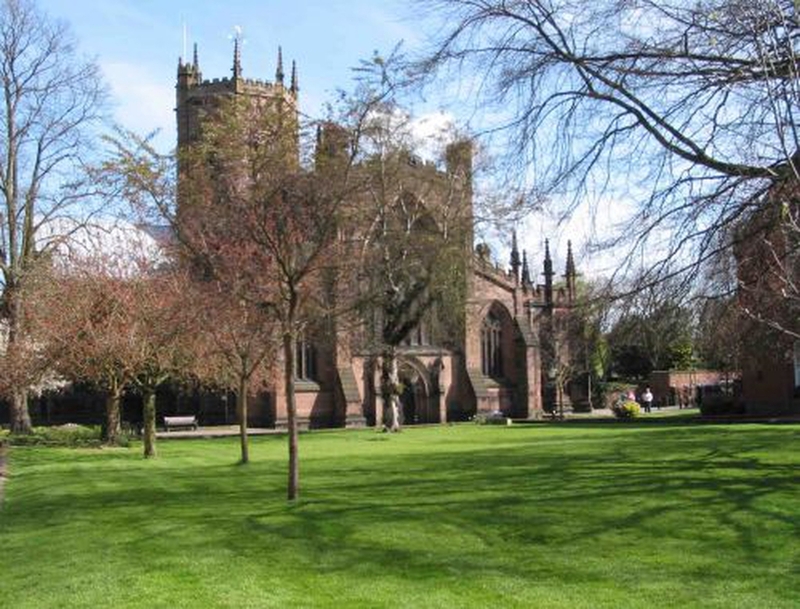 We attract people of all ages and outlooks to services that range from the contemporary to the traditional, from cafe style to choral, and we would love to meet you. Click on 'More about this event' below to go to our website for details of all our Holy Week & Easter services.